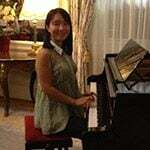 Xiuxiu, from China, is studying Business and Accounting in Ireland. Her love for Ireland started ten years ago with the words of Westlife. Hello guys! My name is Xiuxiu Bu and I come from China. I’m studying a Business and Accounting bachelor degree at Maynooth University. Having been in love with Ireland for almost ten years, I still remember when my heart was lit up for the first time. I heard the voice of Westlife singing My Love; “where the fields are green, where the skies are blue, to see you once again, my love“. Since then I have learnt about Westlife and Ireland little by little. I was determined to learn English well enough to sing their songs and get to know the Irish culture. Having been living in Ireland for more than two years, I am glad to say that Ireland is as beautiful as I had dreamed. I enjoy myself every day in Maynooth even though it rains a lot. Life has been wonderful. I am used to walking in the drizzle with the church bells chiming and telling me that I will be late if I do not hurry up. Every day I pass by the canal, saying hello to the two white swans and a group of ducks. I am used to printing out notes before heading to college and to going through the previous notes before lectures as my lectures are very interactive and they will always ask students questions. I have been longing to visit the seaside to watch the sunset again in Ireland for a long time. 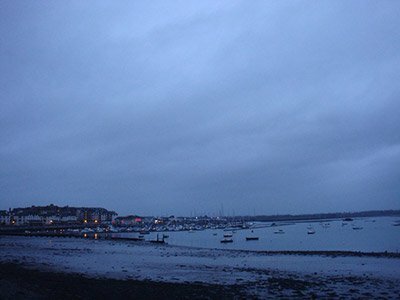 My friend recommended me a charming town Malahide, which is just a 10-minute drive from Dublin airport! No sooner had I got out of the bus then I was impressed by its peace and beauty. Even though it was drizzling, it did not affect my good mood, because my hometown is a coastal city. Whenever I see the sea, I see my hometown. I love the wild and deep blue Irish Sea. 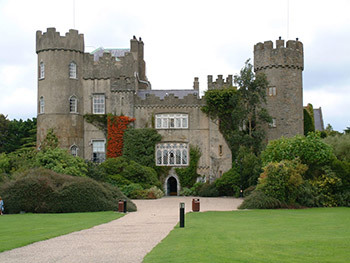 Apart from that, Malahide is also famous for the ancient castle. It is said that the castle was established in the late 12th Century and from that time until 1975 was home to the Talbot family. It is worth visiting this historic place as you can see a part of Ireland’s stormy history. 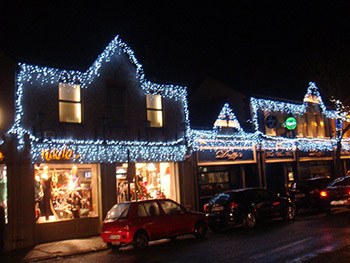 The town is as colourful and energetic as Maynooth. Walking alone the main street, I felt relaxed and cosy. Wherever I go, one of the most important things is the food. Malahide lives up to the reputation of tasty seafood. 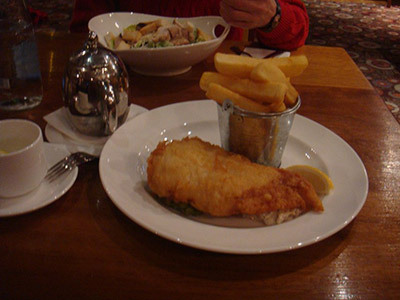 I tried the fresh fish and chips and a mouth-watering cheesecake. Malahide was great and hope to return to this unforgettable place soon. Meanwhile, I am doing my last semester here. When I go back to China, I will visit the seaside in my hometown more often because whenever I see the sea, I will think of my other hometown – Ireland.